Posted on November. 29. 2012 by chaikadai. 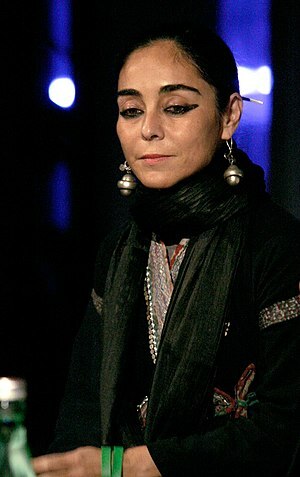 This entry was posted in SCREEN and tagged gender, history, iran, Islam, Men, Music, Persian, Shirin Neshat, Sussan Deyhim, United States, Visual Arts, Voice, women. Bookmark the permalink.